In a recent Facebook post, U.S. 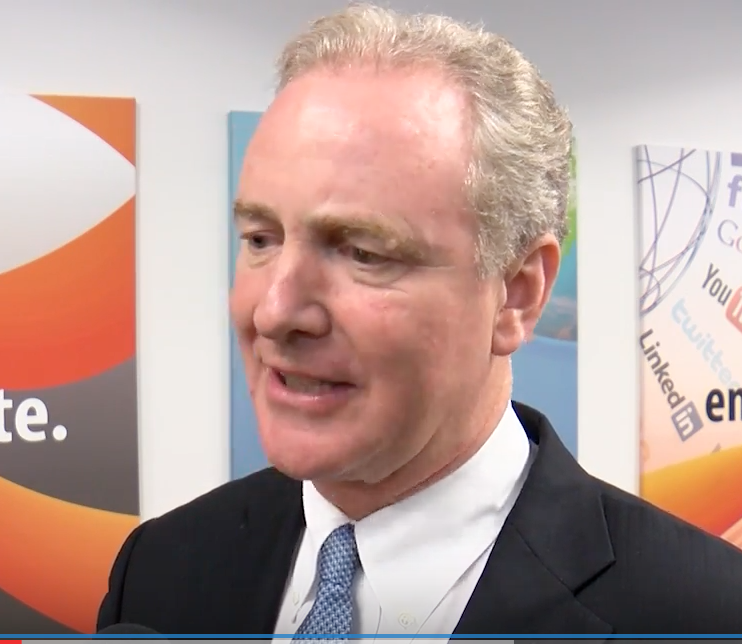 Senator Chris Van Hollen (D-Md.) called on the U.S. Attorney General, Jeff Sessions, to resign following reports that Sessions did not disclose he met with a Russian ambassador during the presidential campaign.